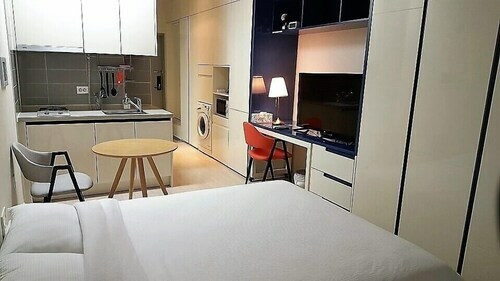 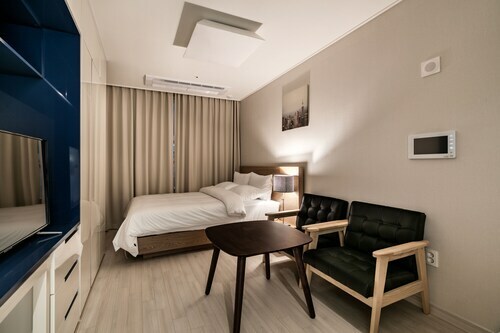 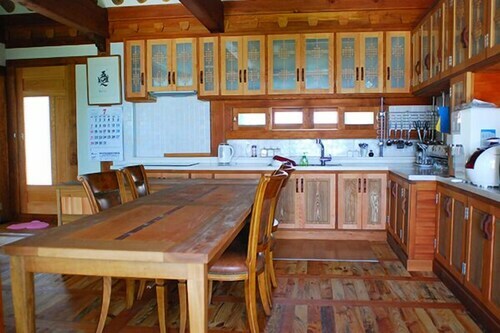 Situated in Paju, this pension is 11.9 mi (19.1 km) from Laveniche March Avenue. 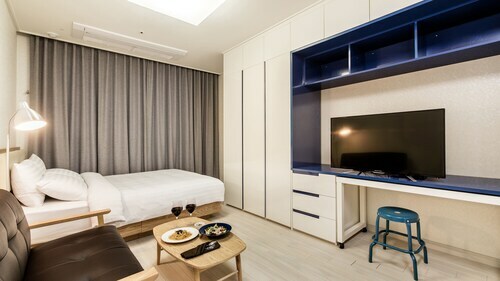 Situated in Goyang, this hotel is within 1 mi (2 km) of Goyang Stadium and KINTEX Exhibition Hall 2. 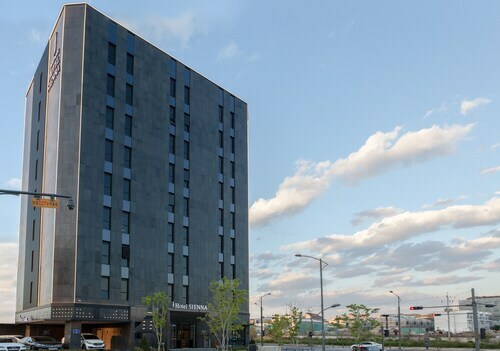 Onemount and Hanwha Aqua Planet Ilsan are also within 2 mi (3 km). 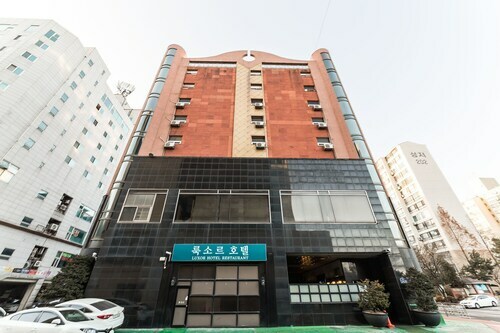 Daehwa Station is only a 2-minute walk and Juyeop Station is 17 minutes. 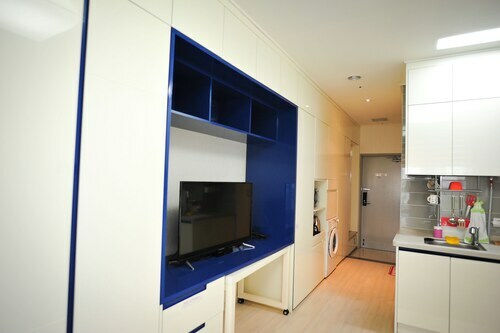 Situated in Goyang, this apartment building is 5.8 mi (9.4 km) from Laveniche March Avenue.